With a lot of elbow grease. Yes get one of those brake dust busting wheel sprays and get a brush. 172s are a labor of love. 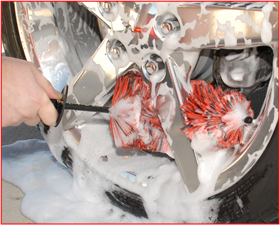 any of you mind posting some pics of the wheel brush you guys on 172 rims? 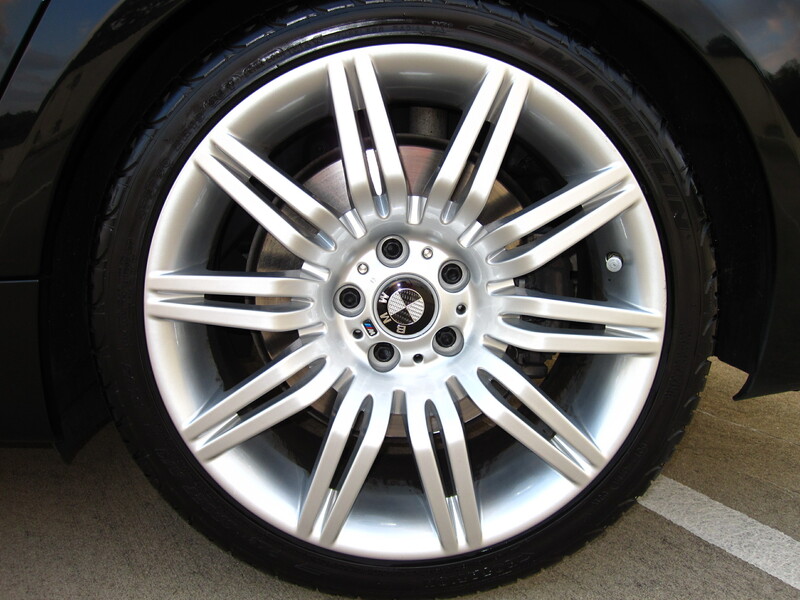 Yep, here's where you decide how dedicated you are to making your wheels truly shine when you clean your car. I use q-tips for those spokes that are too thin for a brush. Just sliding the q-tip across the surface picks up 95% percent of the brake dust. Usually takes about 8 or so q-tips per wheel. The results are worth the 10 minutes of back-breaking work.